I am a passionate creator who loves programming, GIS, and problem solving. I am currently pursuing the intersection of my interests in Computer Science and Spatial Information Science in the Spatial Analysis and Modeling Lab at Simon Fraser University. I am enthusiastic about many areas such as geoAI, geosimulation, spatial modeling, spatial statistics, and parallel computing. When away from my computer, I enjoy running, playing competitive soccer, and creating things. Graduate Research Assistant at the Spatial Analysis and Modeling (SAM) Lab at Simon Fraser University supervised by Dr. Suzana Dragicevic. 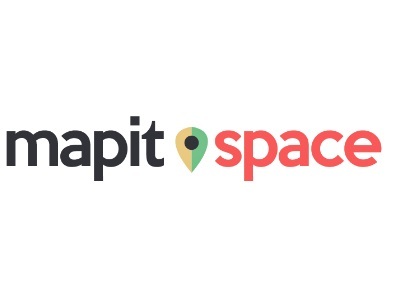 Currently in development, mapit.space serves as a hub for web mapping intiatives created by Alysha van Duynhoven and Chris Yee from Simon Fraser University in Burnaby, British Columbia. With industry experience in both GIS and Web development, the team strives to develop innovate web mapping solutions to help others. 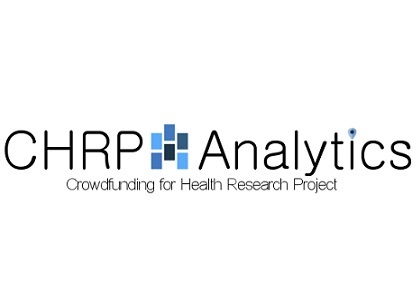 This exploratory project utilized Canadian cancer-related crowdfunding campaigns obtained from GoFundMe in 2016. The objective of this project was to detect patterns in campaigner socio-economic status and frequent text employed in campaign narratives. 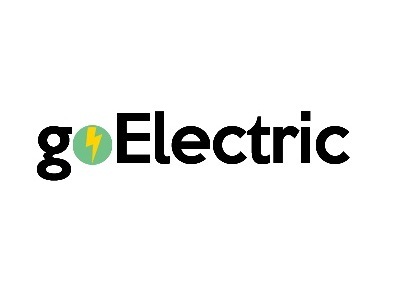 In this project, my team created an interactive web mapping application for Vancouverites to explore and compare Electric Vehicles (EVs) with gas-powered vehicles. We completed this work and research in 7 days for the Esri Canada App Challenge in March 2018. 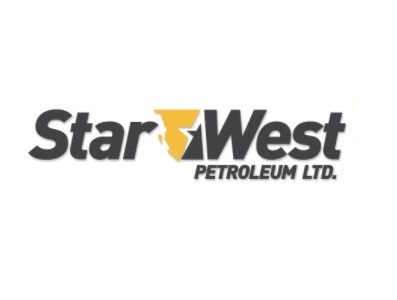 A web maintenance role was assumed in 2015 to maintain an informative website for current and potential customers with StarWest Petroleum Ltd.
Van Duynhoven Garden Service Ltd. The purpose of this website is to provide a company homepage for Van Duynhoven Garden Service Ltd., displaying information about the company, careers, and services. This site was created using HTML, CSS, and PHP while consulting frequently with the company owner to deliver the final product. 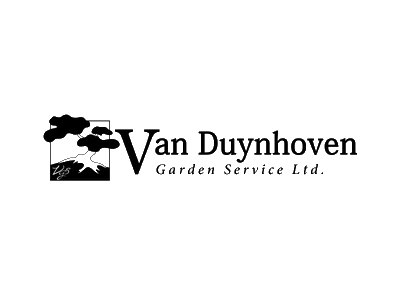 View Van Duynhoven Garden Service Ltd.
Feel free to contact me at alyshavand@gmail.com!